Would you like to own a beautiful piece of Thomas William Furniture and receive a $500 gift certificate toward your purchase? 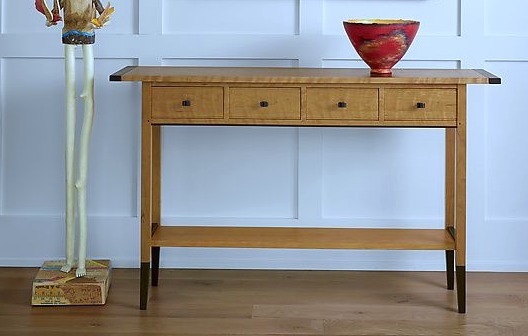 Thomas William Furniture is handcrafted, solid wood construction, shaker inspired furniture. 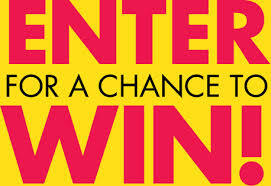 It is easy to enter, just click here, fill the form out and your done. Our next drawing will be held tomorrow, Wednesday, December 2. Good luck! Winner will be notified by email.